Kids can be a handful when you’re busy or just need some time for yourself. 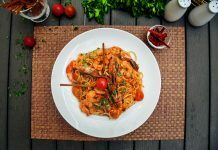 You deserve some time off to unwind and relax! 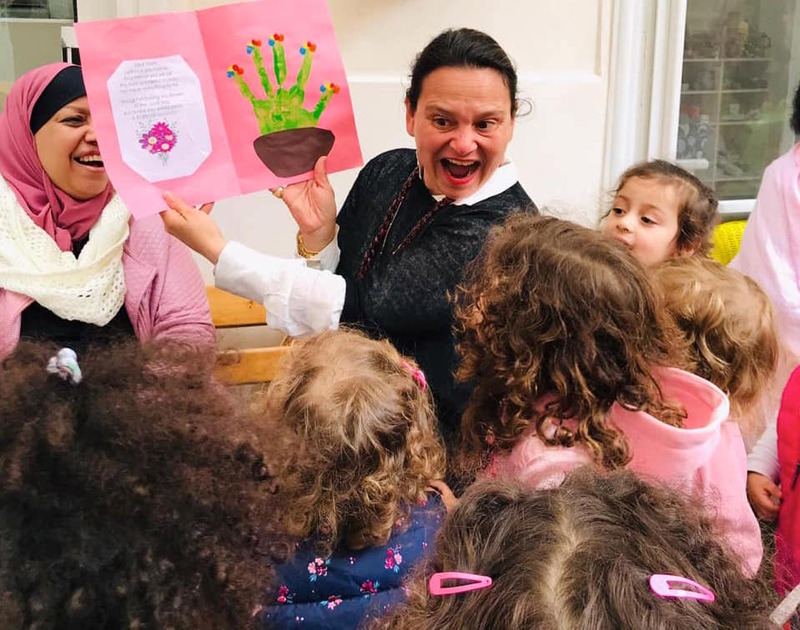 We’ve made a list of some places where you can leave your little ones to play, be entertained or learn while you go shopping, have a coffee or do your own thing. 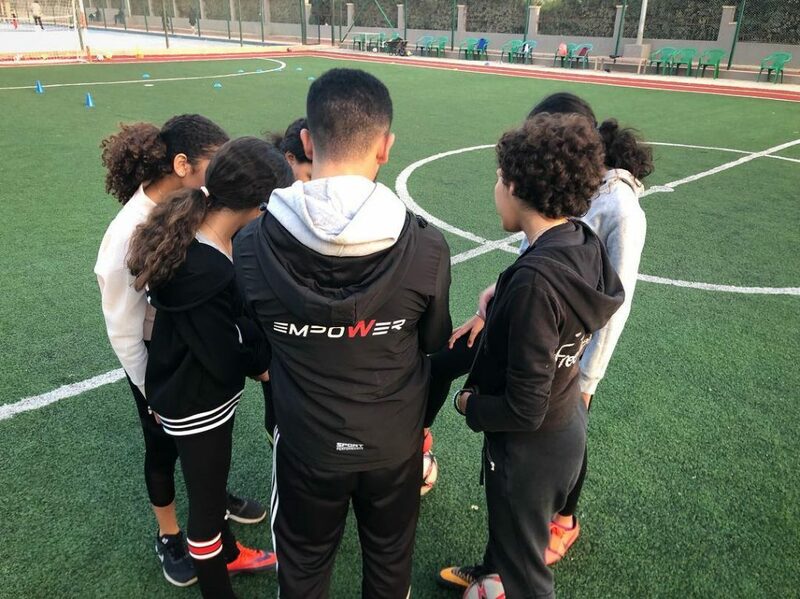 Empower is a football academy for both boys and girls to learn how to play in a team. 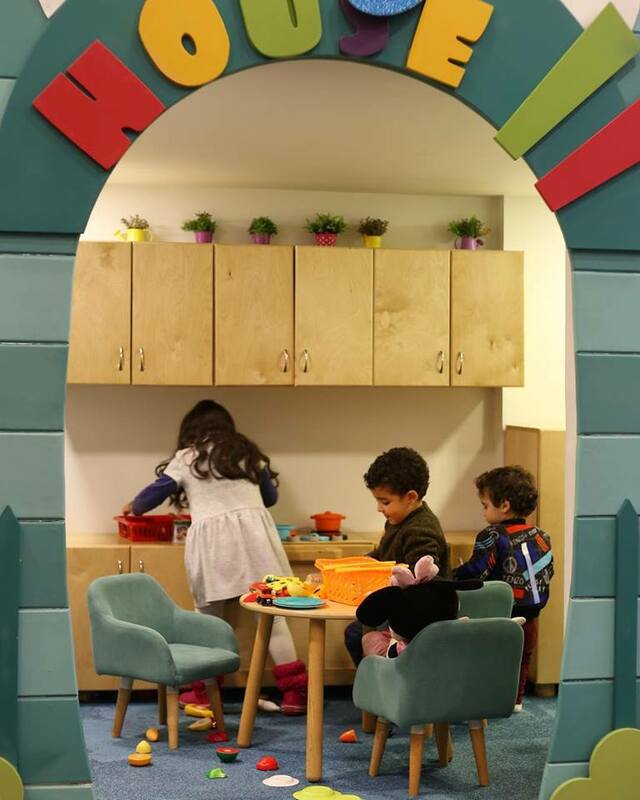 Clubliko is a safe play area for kids up to 8 years old. Monitored and organized by an animation team. 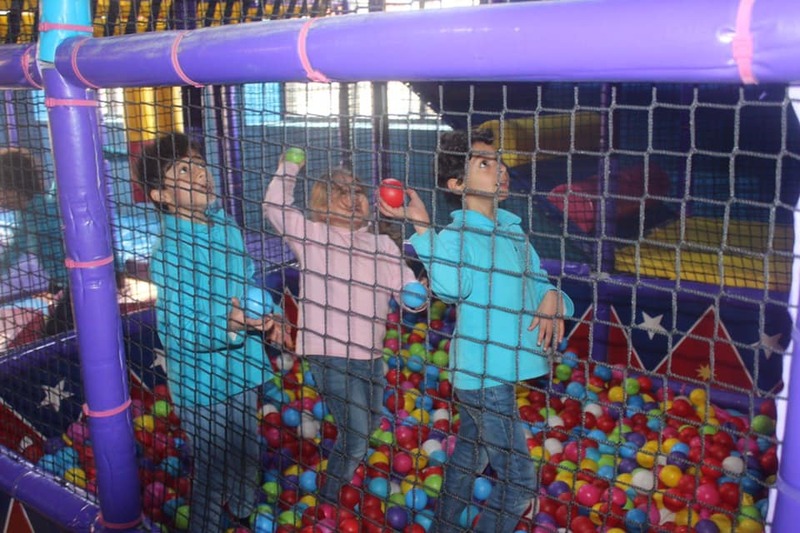 Bubbly is an arcade games center with a play area for your kids to unleash all their energy. 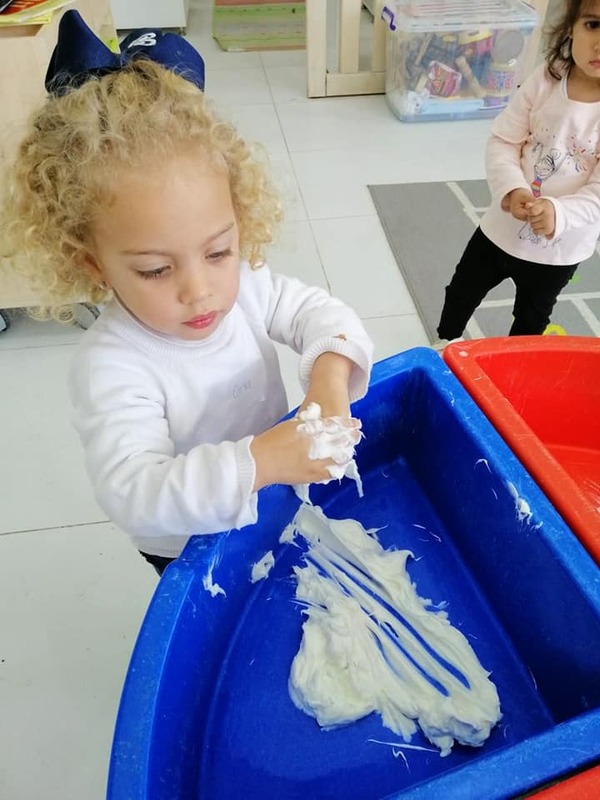 Tiny Senses is a class for babies aged 0 – 2 years to learn and develop their senses. 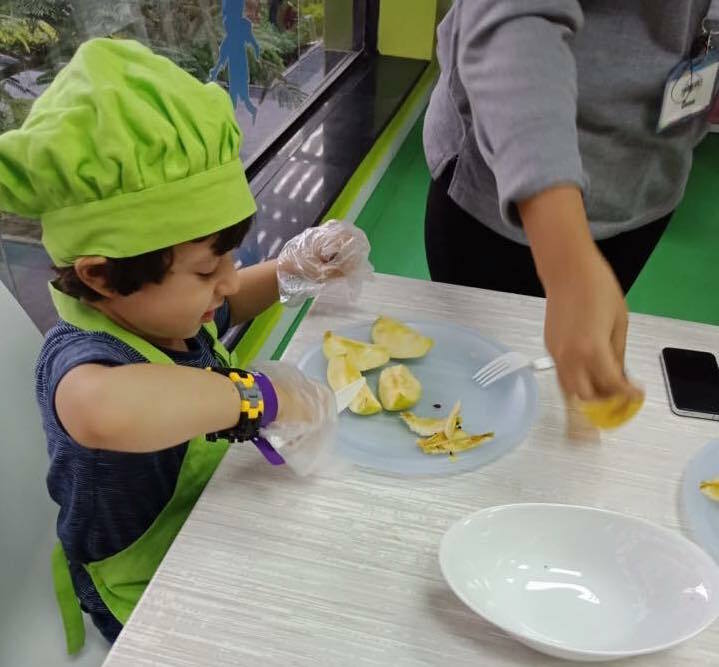 Kid & Co. Kindergarten is a kindergarten that offers healthy meals, education programs and fun games for children. 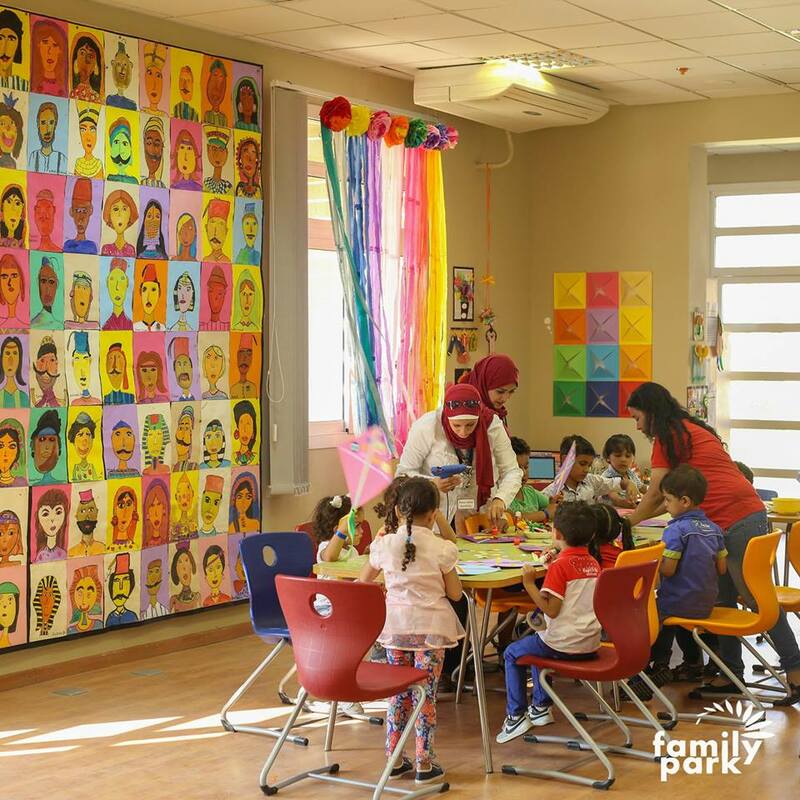 Billy Beez is one of Egypt’s biggest play area with lots of activities and games for your child. 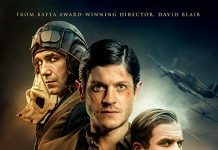 Want your child to discover who they want to be when they grow up? 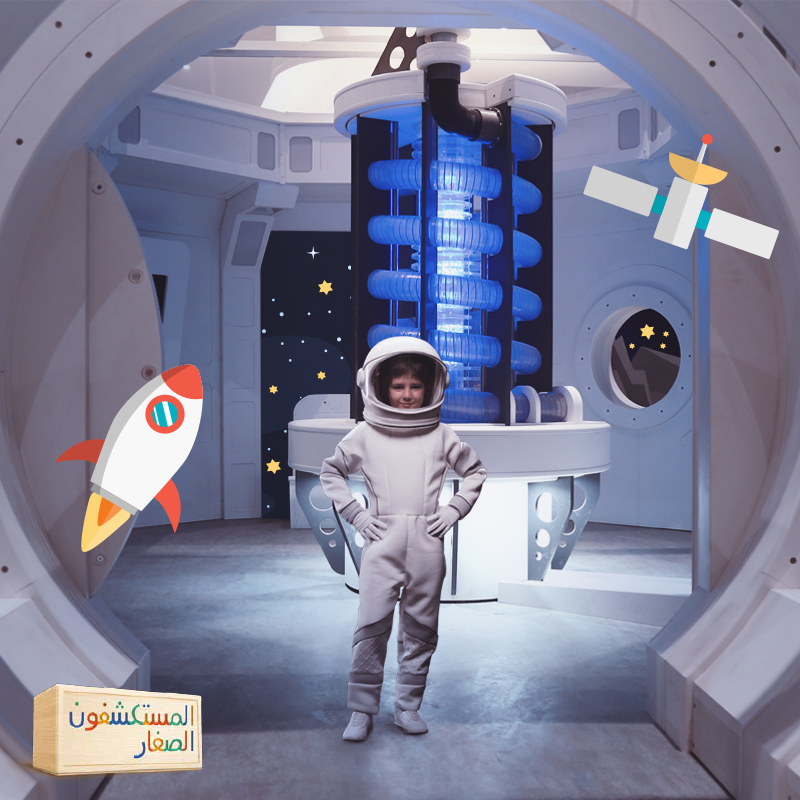 Drop them off at Little Explorers and let them explore! 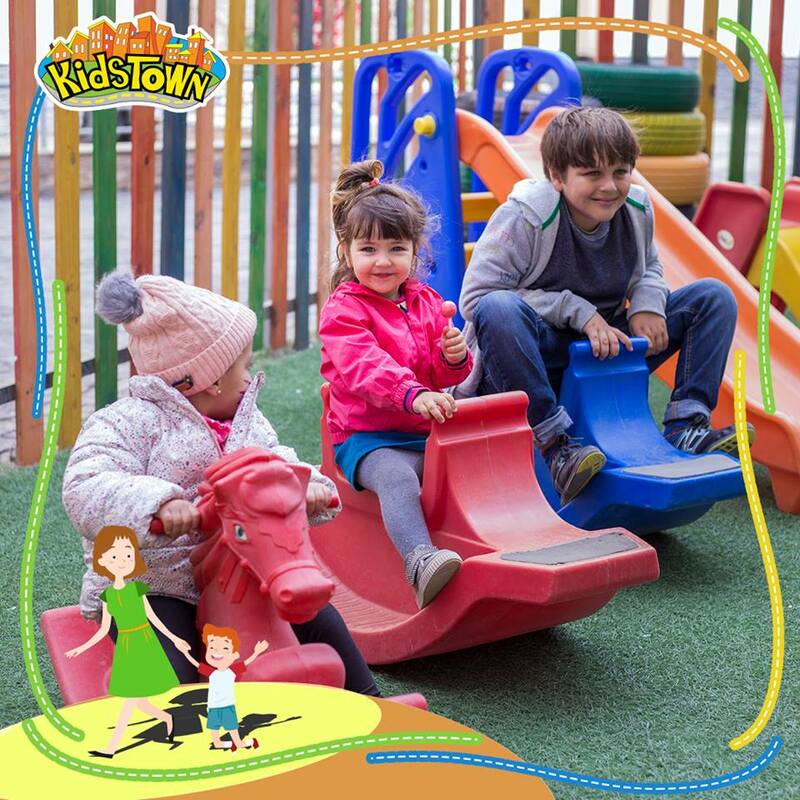 Kids Town is the perfect place to drop off your kids to have an exciting day full of fun and learning. 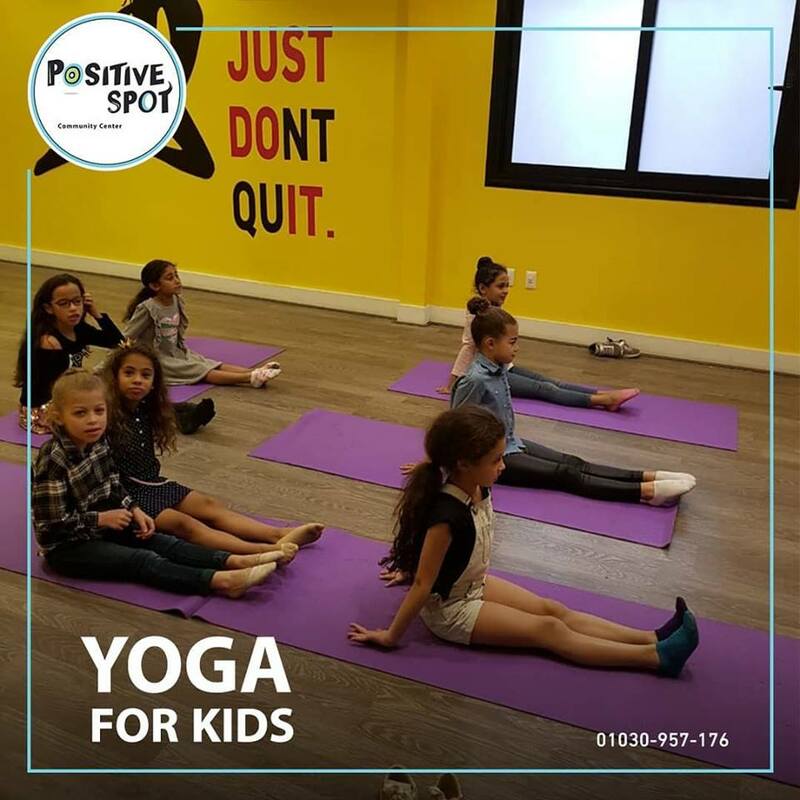 Positive Spot offers a cultural spot for kids to learn about art, music, book clubs and more. Suburban Toddlers Child Development Center offers the perfect spot for your child to learn new skills and talents. 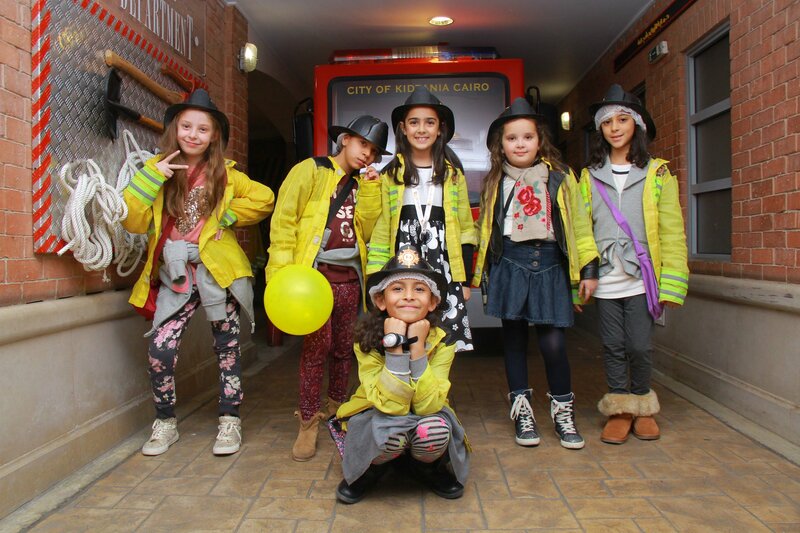 Kidzania is the place where your kids will not want to leave! You can leave them for hours while you enjoy sitting at any cafe or restaurant in the mall or shopping at Ikea. 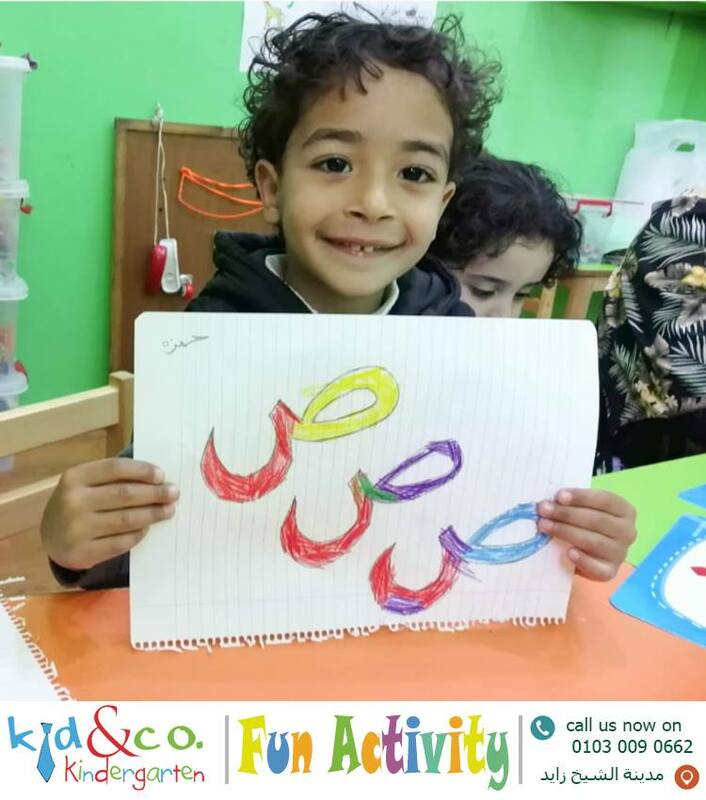 Kiddles is a play area and classes that provide the ultimate child learning experience in the most enjoyable environment for kids (3+ years). 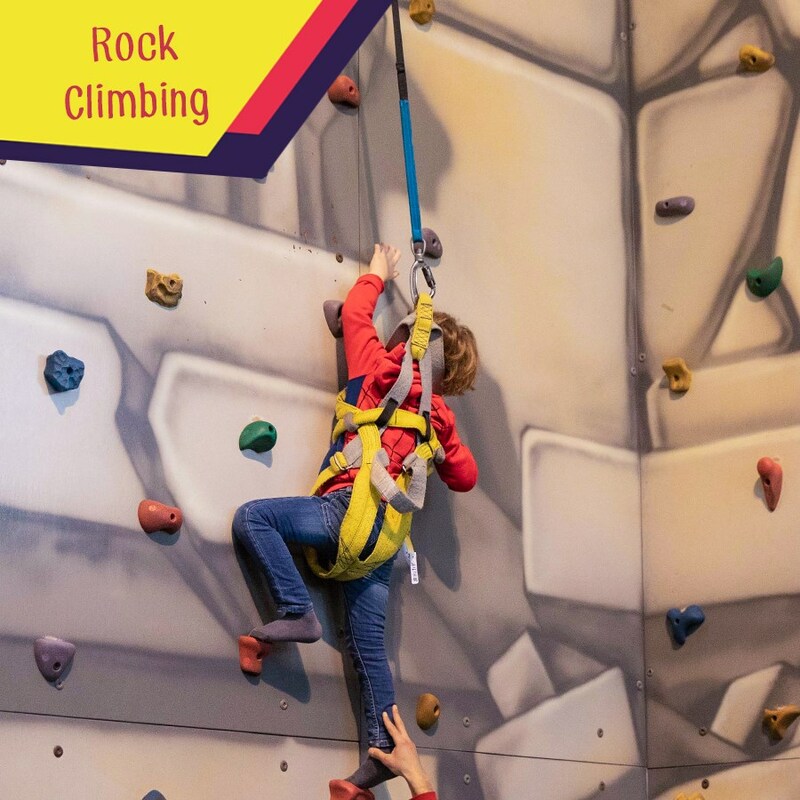 Family Park is the perfect place for kids to roam and explore in outdoor areas as well as indoor classes.